Review: I loved this book, and just as I suspected, it is a five star rating for me. Everything about this book is well done. The pacing is excellent, the character development is fantastic, and the attention to detail is impressive. It is like looking at a stunning tapestry of interwoven story threads. Hamilton is truly a masterful storyteller and I cannot recommend this series enough. The first book was very enjoyable, but Hamilton takes her story telling to another level with this one. I am really looking forward to the third and final book in this trilogy. 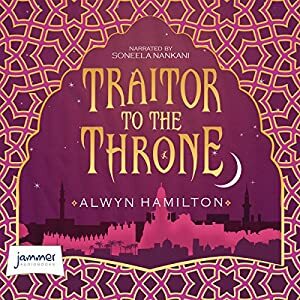 As mentioned in my previous review of Rebel of the Sands, the performer for these audiobooks is very good and her voice really brings Amani’s story to life. Review: This book is far from Elkeles best. 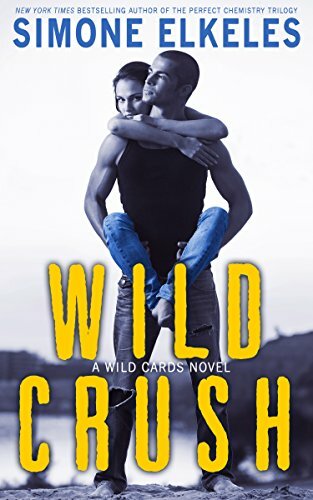 It was a quick read, and it had it’s entertaining moments, but it was not delicious (which is the quality I’m looking for in a teen romance). If you are looking for a guilty pleasure read, her Perfect Chemistry trilogy is far better. I also enjoyed her Leaving Paradise duology. I don’t recommend diving into the realm of Elkeles with this book, because it might taint your opinion of her books in general. I say give the other books a try first and then circle back to this one if you feel like it. Review: It can be very difficult to rate short story anthologies because the content is so varied; however, I think that 3 stars would be my average rating. As expected, some stories I enjoyed more than others, but overall I was impressed by the diversity of characters represented. There were LGBT characters, gender fluid characters, persons of color, persons of different religions, and of course, all characters had some sort of disability, whether it be physical, intellectual, or emotional. Some of the genres covered were horror, science fiction, fantasy, and romance. There were a couple stories where it was not clear what disability the character had. The descriptions were very ambiguous, and if you did not know that this was part of an anthology featuring youth with disabilities, you would probably miss the fact that a disability was even involved. It would have been nice if the authors had covered what inspired the characters they created in their short bios at the end of the anthology. Another thing that really stood out to me is that the title of the anthology does not adhere to person first language (i.e. Stories Starring Disabled Teens vs. 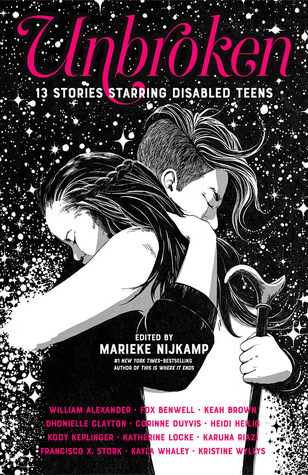 Stories Starring Teens with Disabilities). Admittedly, I am very aware of this distinction due to a training I received at work, so perhaps it does not stand out to others the way it does to me. 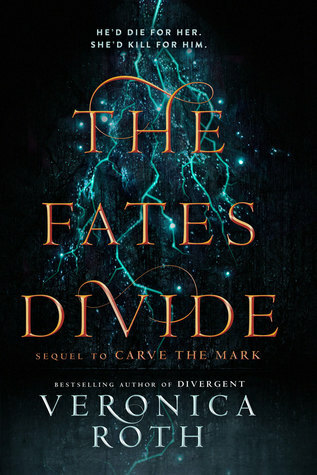 Review: The writing and character development in the Carve the Mark duology is worlds better (pun intended) than Roth’s Divergent series. 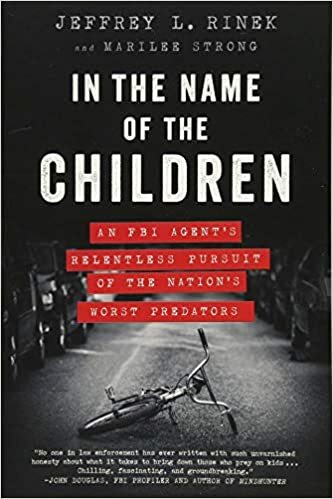 The twists and turns in this book were unexpected, and I really appreciate that the author does not shy away from tragedy. Like her Divergent series, no character is left unscathed and all experience some degree of suffering. This makes the story feel more real, because in real life, the good guys don’t always win. The multiple perspectives in this book warranted several performers. I have no complaints about the voices that were cast in the various roles. The voices were different enough that I could easily follow multiple points of view without confusion, so that is an added bonus. It is very unusual these days to find a YA Fiction duology. I actually would like to see more of that from other young adult authors. Some stories just get drawn out longer than they need to, so it is nice to read a series that can be complex without being too drawn out and wordy. Kudos to Miss Roth for proving that a great fantasy story can be told in just two installments! 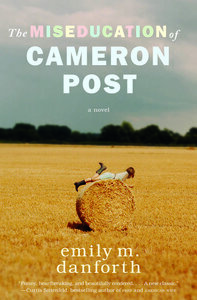 Review: This is an excellent book and reads like a TV miniseries. The quick jumps, the suspense, the action- it could easily be turned into a BBC show. The quick jumps between scenes might be annoying to some, I understand that, but the big problem I have when reading is that they focus too long on one particular thing. I blame the ADHD but at this point, it could just be my personality. Anyway, I liked that; it kept the energy up and didn’t let the plot lag any. The plot was engaging, the characters were relatable (on the good guy’s side, obviously). Being the only main female character, I latched onto Jenny fairly quickly. She’s a strong character who knows her limits and can hold her own in a group full of Alpha men. But I felt connected to the male characters anyway. I understood Quill’s methods and motives and found him to be an enjoyable character with a good arc in terms of his development over the course of the book. 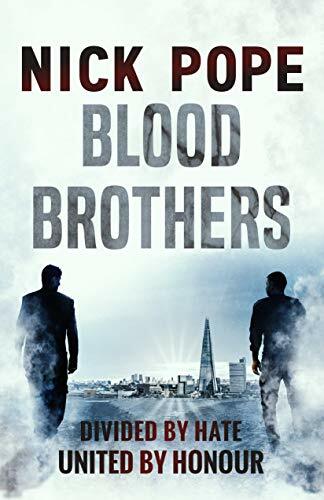 I would recommend this book for anyone who wants a fast-paced, action packed read.